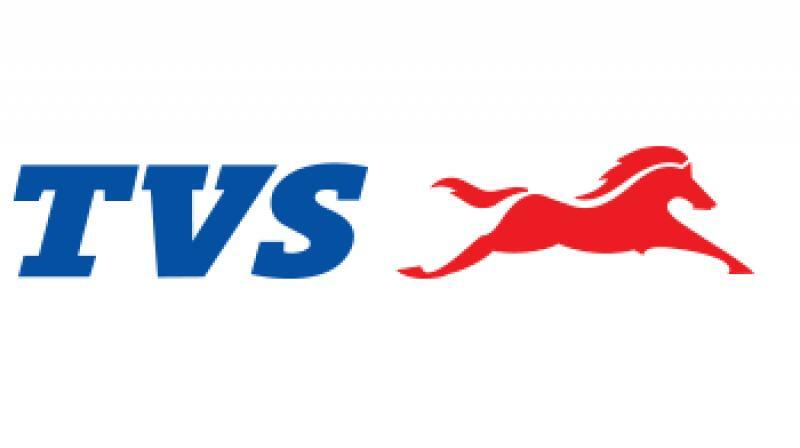 TVS Motor Company on Monday said it has launched four products in Bangladesh. New Delhi: TVS Motor Company on Monday said it has launched four products in Bangladesh. The company has introduced Apache RTR 160 4V single disc, 125cc- Max 125, Metro special edition and XL100 Heavy Duty in the neighbouring country. "Each product will cater to the growing mobility needs of the country by addressing performance, durability and comfort. This is in line with our endeavour to provide superior mobility experience to our customers," TVS Motor Company Senior Vice President - International Business R Dilip said in a statement.